Near new - not interested in shipping but can drop of in Hawke's bay region. 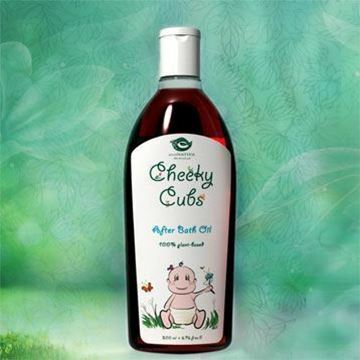 Cheeky Cubs After Bath Oil contains NO synthetic chemicals, phthalates, petroleum products, added alcohol, synthetic fragrance or dyes. The product is non-toxic and gluten free. Colour variations in the product are due to seasonal changes in colours of natural ingredients and do not affect the potency and effectiveness of the product. 100% plant-based Cheeky Cubs Nappy Change Oil is made of a 100% herbal blend, with each ingredient acting as a barrier to help safeguard baby’s skin from nappy rashes and other skin discomforts associated with nappy usage. 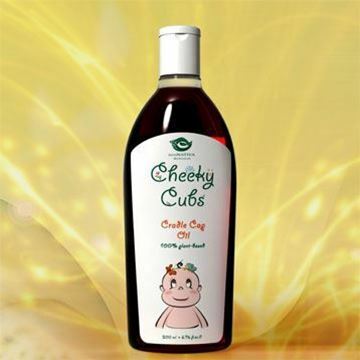 Cheeky Cubs Nappy Change Oil also helps soothe sore or injured areas of baby’s delicate skin, while nourishing and helping to maintain the pH balance of your baby’s skin. 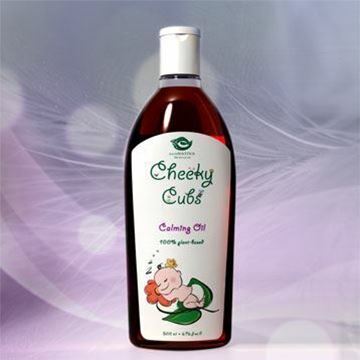 Cheeky Cubs Nappy Change Oil, enriched with natural vitamins and antioxidants, is full of goodness for your precious baby. 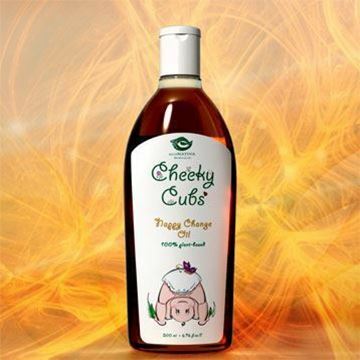 100% plant based Cheeky Cubs Cradle Cap Oil helps loosen and remove scaly and crusty skin on the scalp, behind the ears, and in the creases of the neck, armpits and diaper area in new-born babies. Premium quality all natural protection for the most sensitive of skins. This is a no compromise kiwi product. Create Perfect Impressions of your Baby’s Hand or Feet. Create a lasting impression of your child’s hand or feet using this special impression material. The Baby Made Imprint kit is like no other – it’s not plaster or clay so there is no baking or mixing. It’s so easy to use, baby safe and mess free! ROLLY RIBBONS - COVERLET SET (COT). Bright and beautiful for any child's room. Gorgeous multicoloured satin ribbons roll up and down on a simple white cotton sateen background. Easy care machine washable and hand to dry. Material 100% 300TC Cotton shell and filling. Size 160 x 100 cm, 40 x 60 cm scatter case.